Beautiful photo and Haiku Val. Happy New Year. Bless you Val.. Thank YOU for being you and for sharing your Love and enlightened thoughts that join us together in unity and peace.. May 2016 bring you health, happiness and success in all you do.. I know your words help bind us together to bring about our hopes and dreams of a more peaceful and unified world..
Love and Blessings and a Happy New Year..
Honored to share the journey with you. You are a beacon. Happy New Year. Namaste. Hi Hariod! Hope contentedness accompanies you wherever you roam this year. I thought I better toss a ❤ into your basket too, Val! Happy New Year to you and yours, Val! I’m so happy that our paths have crossed! Beautiful words and photo that match. I wish the same to you! Fondest wishes to you for the New Year from Jean and me, and the feet! I’m looking forward to more of your beautiful words in the new year. Happy New Year, Val! Dear Val, wonderful photo and haiku, lovely new year to you! So glad to share the journey with you, Val. Happy 2016! Happy chickie hug to you Eliza. Thank you Val. There is something very special about this community here on WP. I feel so blessed to be part of it. May we all come together for the Highest Good of All. Happy New Year! Thank you Val, for this gorgeous image and haiku to start the year! Thank you Helen! 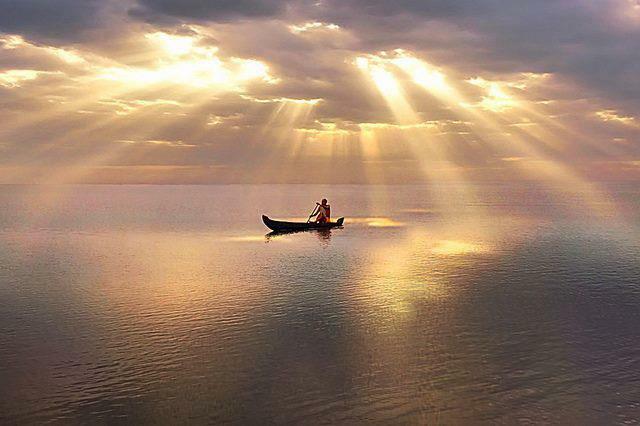 Lets keep paddling through life’s waters. Thank you Val, and a beautiful New Year to you as well!! A wonderful post to begin the New Year Val ~ it was nice to release a great satisfying sigh as I read your words…thank you! Wish you the best in 2016. Val love your jan 1 message hope it is full of happy bright moments.